Our aim is to provide a warm and welcoming environment where the children are able to feel confident in taking safe risks, expand their knowledge and personal learning experiences. The Butterflies room has team of three main staff; additional staff come in over the lunch period to ensure staff ratios are met, (1 to 8) with occasional help from students and volunteers. We have direct access from the room to the outside and garden area; this allows for free flow play to the outside environment. Parents are bought by Caterpillar staff to meet Butterfly staff during your child’s transition month to the Butterfly room. This is an ideal time for parents to discover what our aims are, find out what we do and discuss with staff your child’s needs. As the main carer and educator of your child we welcome any information you think may be of help regarding your child, along with our own observations, this enables us to provide for your child’s individual needs. Observations are taken of your child by their key-person which with photos enrich our understanding of your child and their interests and developmental needs. these are available for you to access on the parent zone ap. development records and creative pieces make up their learning journey folders. Please speak to your child’s key-person if you would like to look at your child’s learning journey at any time. 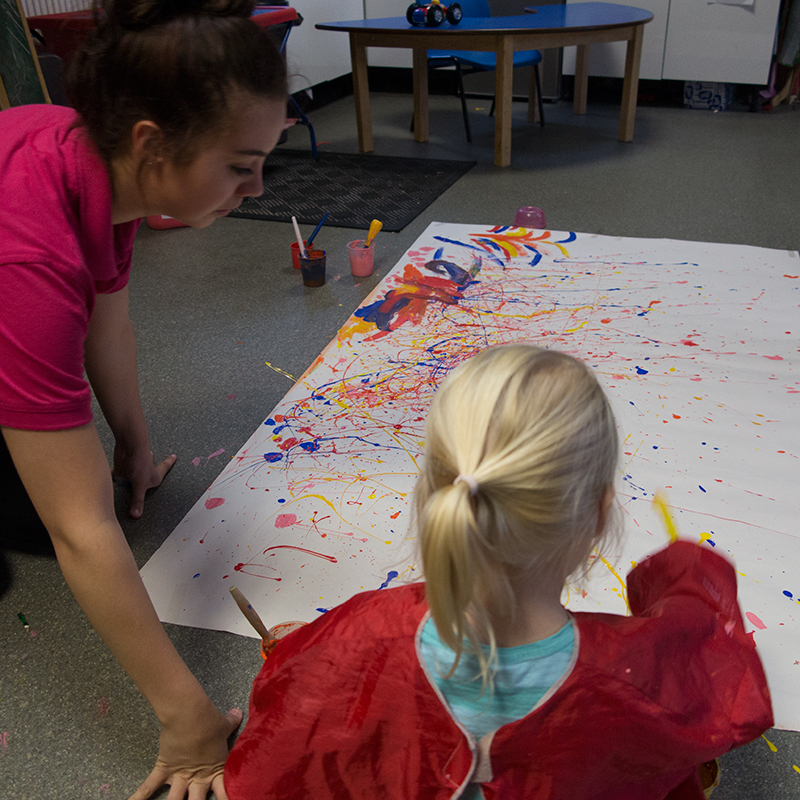 We encourage the children in their own personal care routine, taking themselves to the toilet, washing their own hands, take own coat on and off, this is to promote independence within the room. However, each child is catered for individually and help will be given where needed without undermining the child’s well-being. Activities are mainly child initiated, the lay out of the room allows for individual choices to be made so children can access all areas. Adults will undertake activities and expand on children’s interests, encourage children to tidy away after themselves, and become more independent in their play. Below is a guide of the rooms’ routine however we do cater for children’s individual needs as much as possible. 8.00 – 9.30 Welcome children and parents, staff member to sign children in as they arrive. Staff to make notes of relevant information from parents. Children have free choice of activities to play with. Snack bar is open for children to choose a healthy snack. 12.30– 1.00 Lunch Time period – children are encouraged to enjoy the social side of eating together helping themselves to a selection of salad or vegetables – when finished children are encouraged to help tidy their table own flannels/aprons etc under adult supervision. 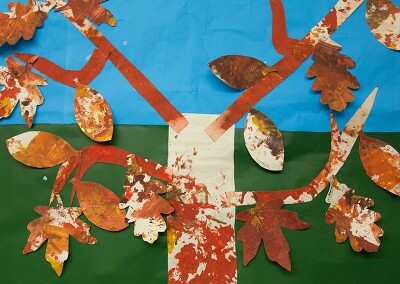 1.00-2.00 Children have free choice of activities to play with. Staff meet and greet parents that are coming to collect or bring their children in for the afternoon session. 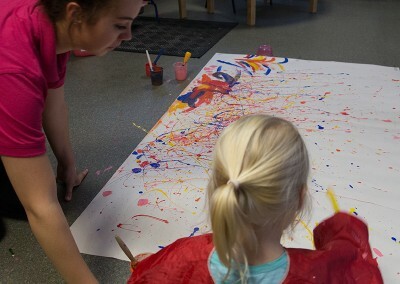 2.15-3.30 Independent play and other activities – creative and art/craft available – Free flow play to outside areas. 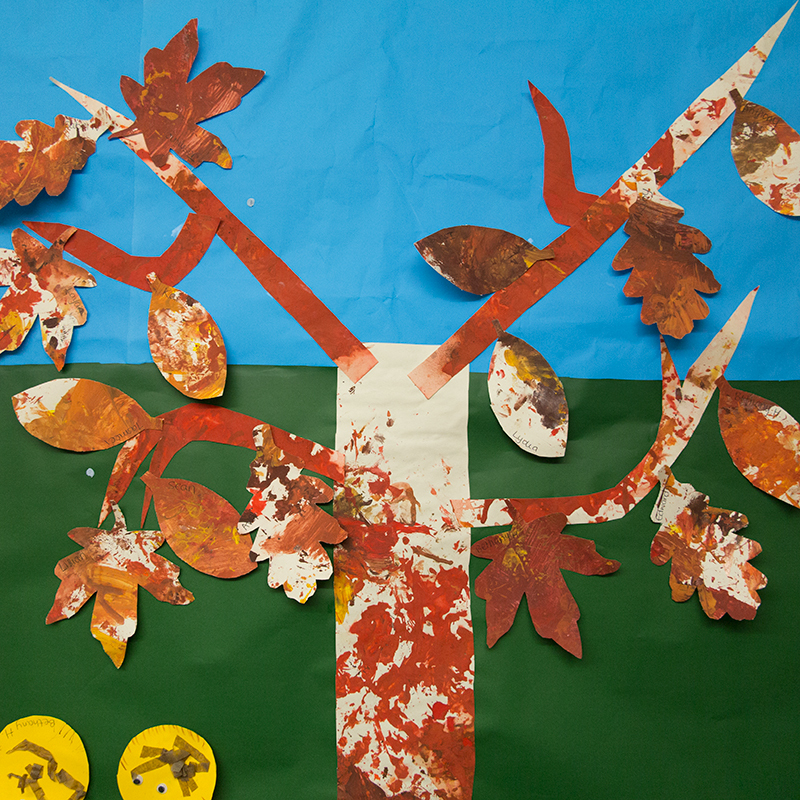 5.30 – 6.00 Children join together with Caterpillars Room & participate in small group activities until parents arrive – Staff discuss child’s day with parent on collection.